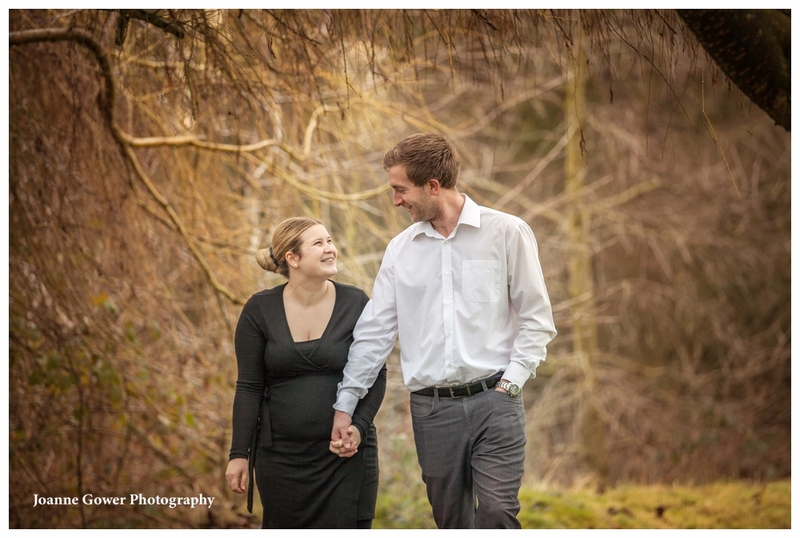 Yesterday we did the pre wedding photography shoot for Rita and Mark. 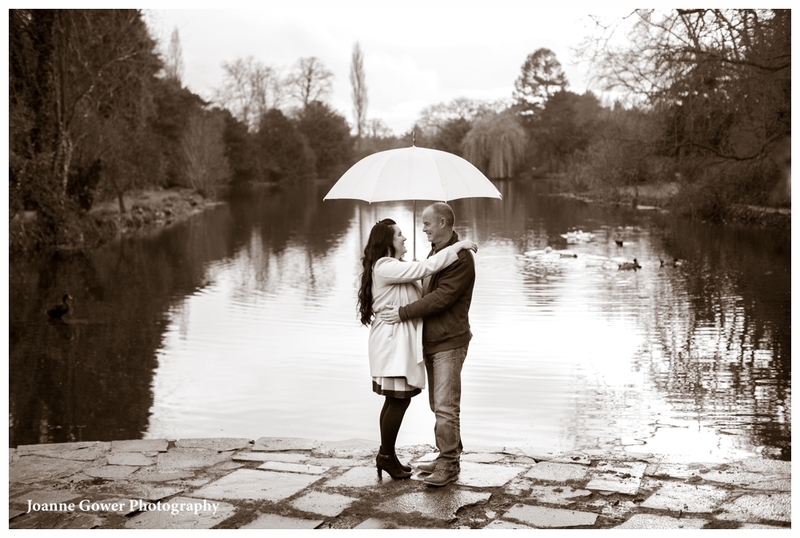 It was particularly cold, and the rain was pretty relentless, but despite the terrible weather we had such fun doing their photography. 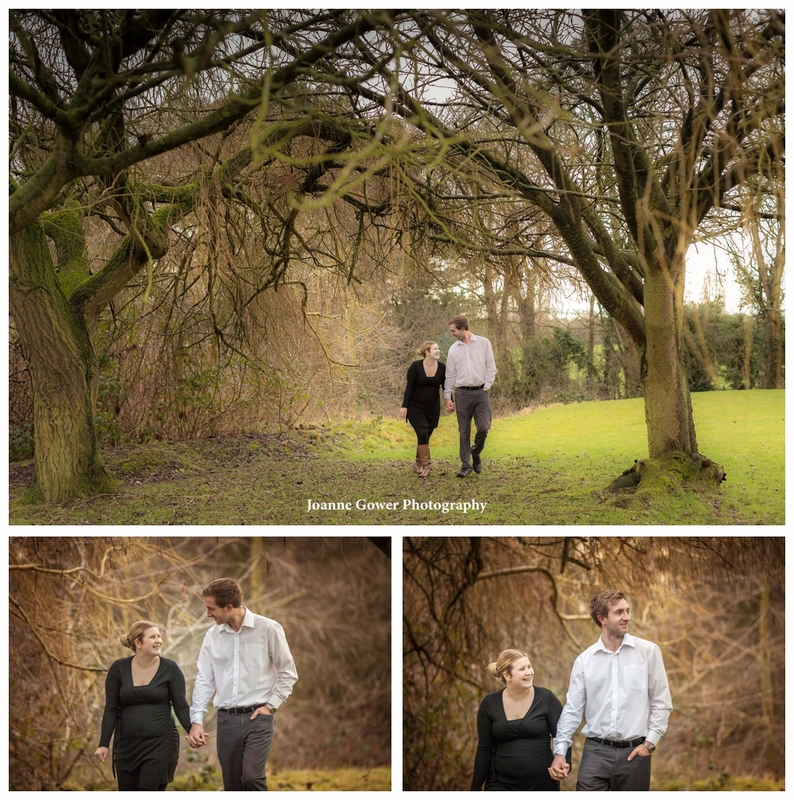 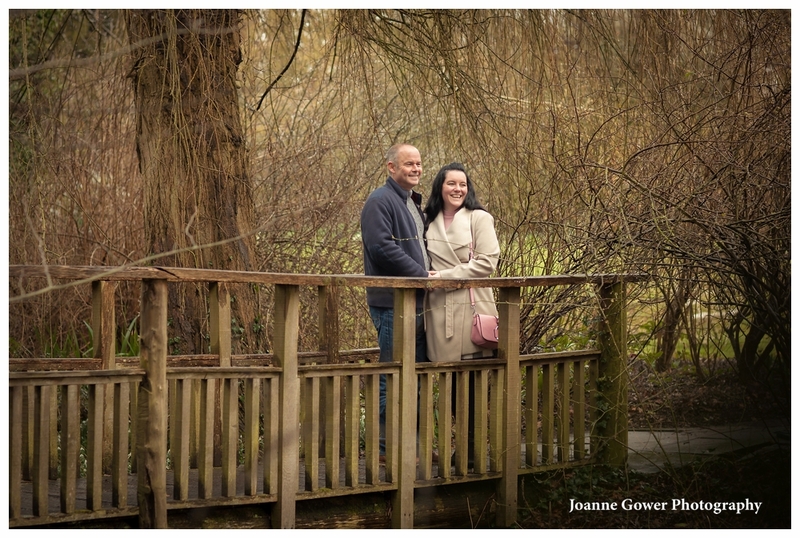 They are getting married in April at Elsham Hall so we had a brief dash around the gardens taking whatever shelter we could get under the trees! 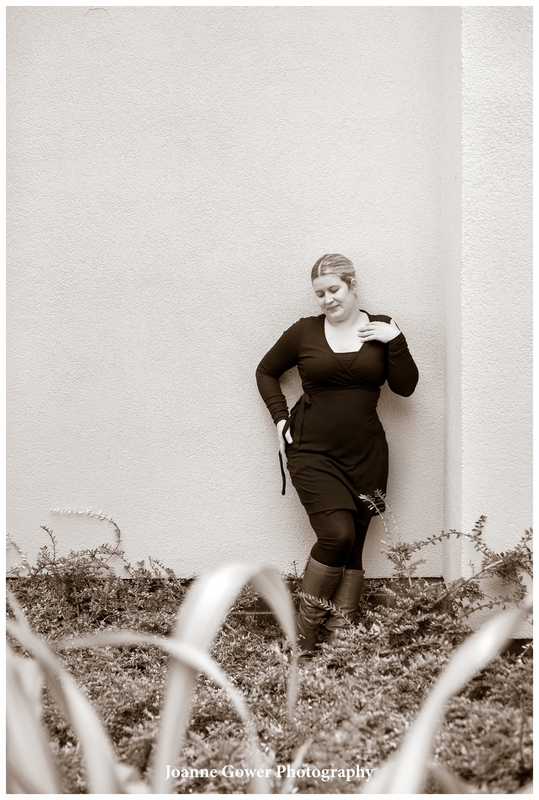 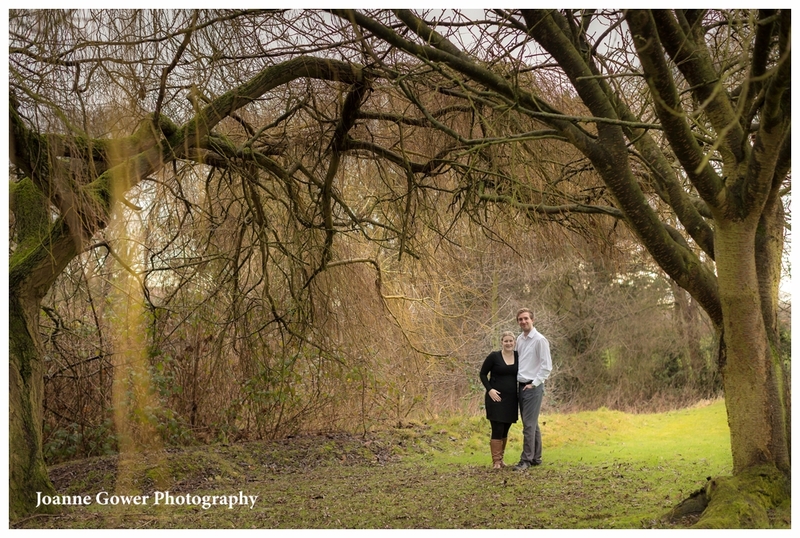 Rita and Mark were very easy to work with and we are very much looking forward to photographing their special day. 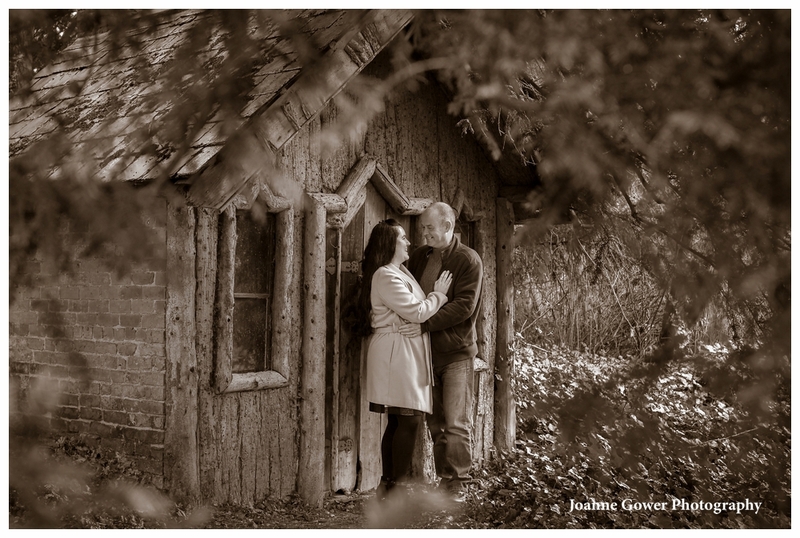 I am pleased to share with you our first pre wedding photography shoot of the 2017 season. 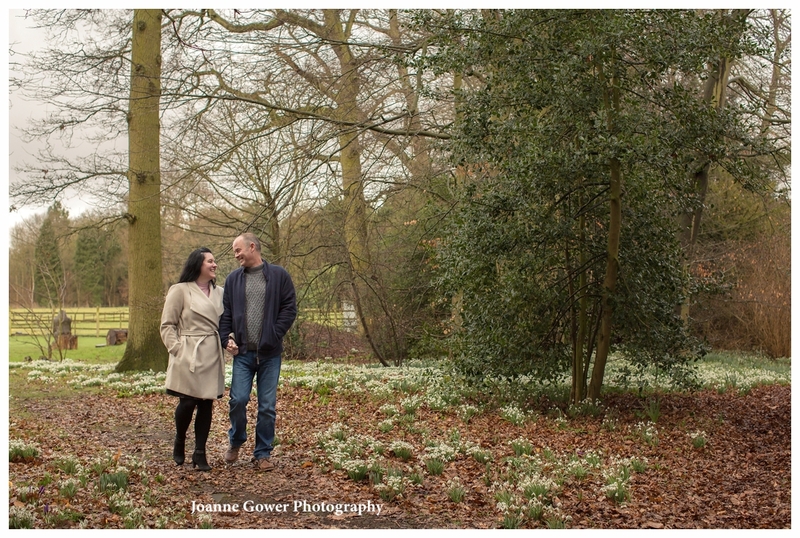 Jamie and Craig are getting married at the Hallmark Hotel, North Ferriby in March and we met up with them yesterday for a chat about their arrangements and for a quick photo shoot. 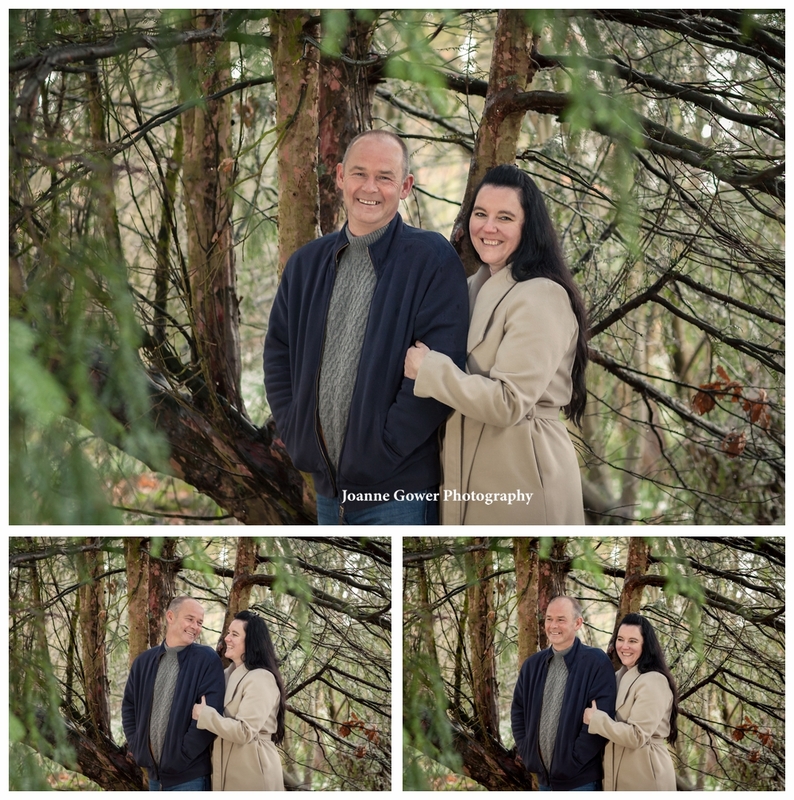 It was a cold, damp day with very little light and a little soggy under foot but undeterred, we all braved the winter weather to do our shoot. 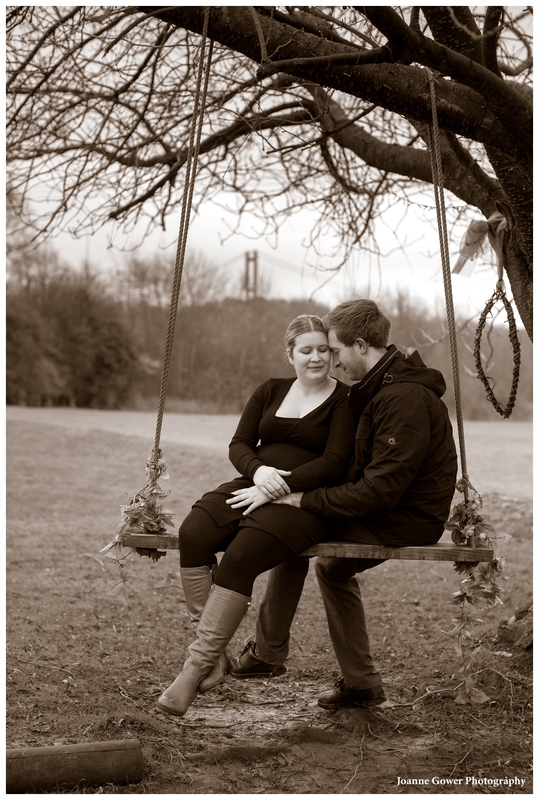 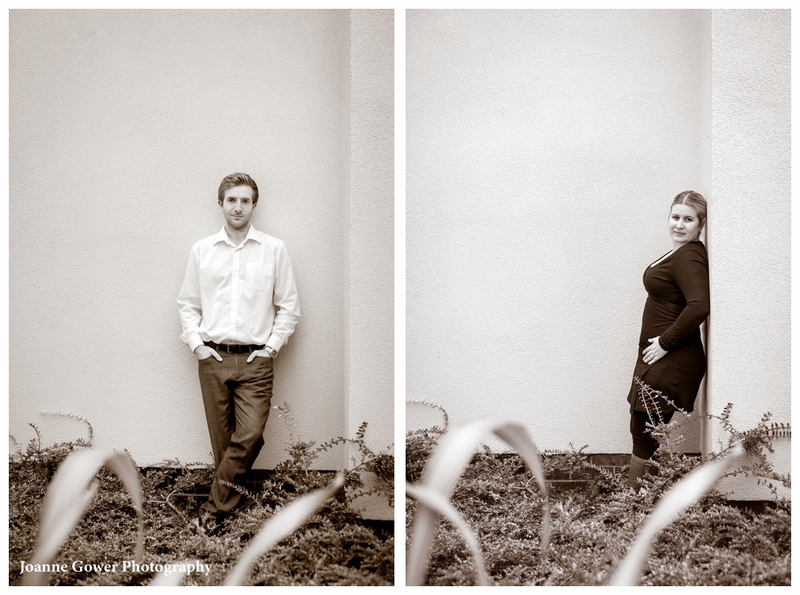 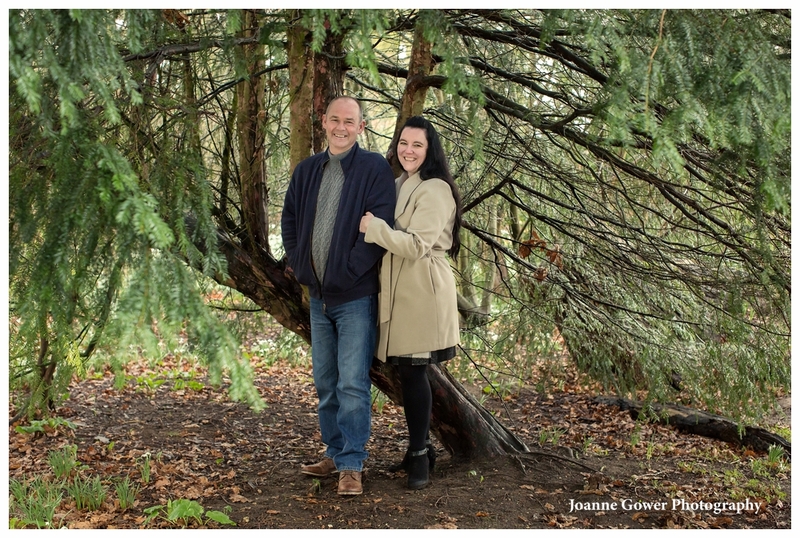 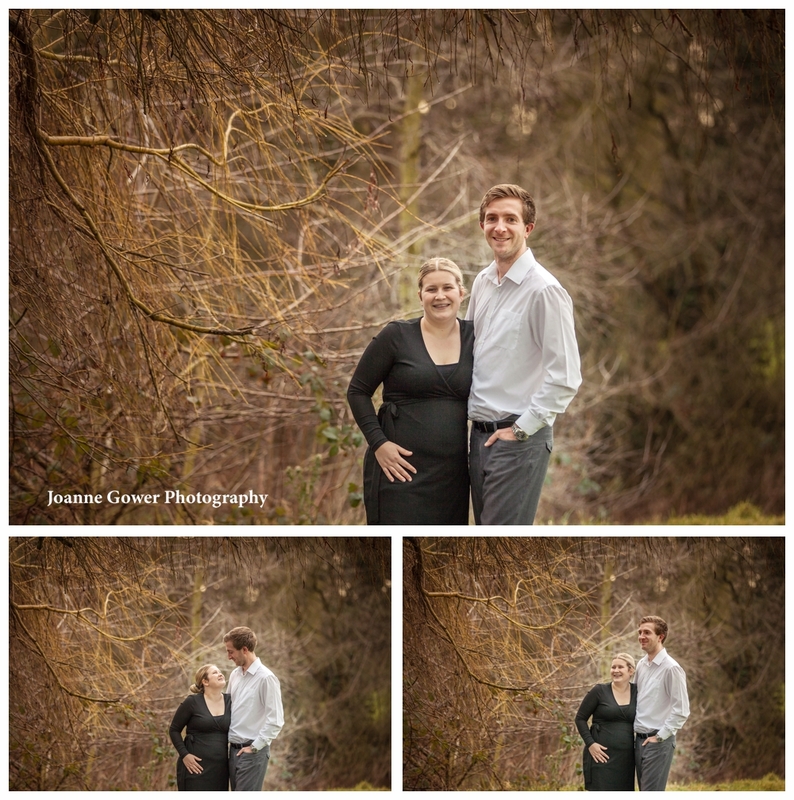 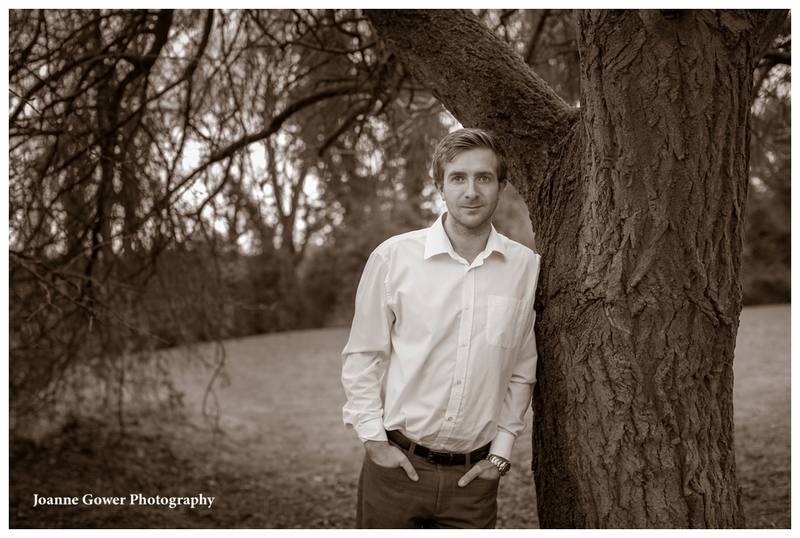 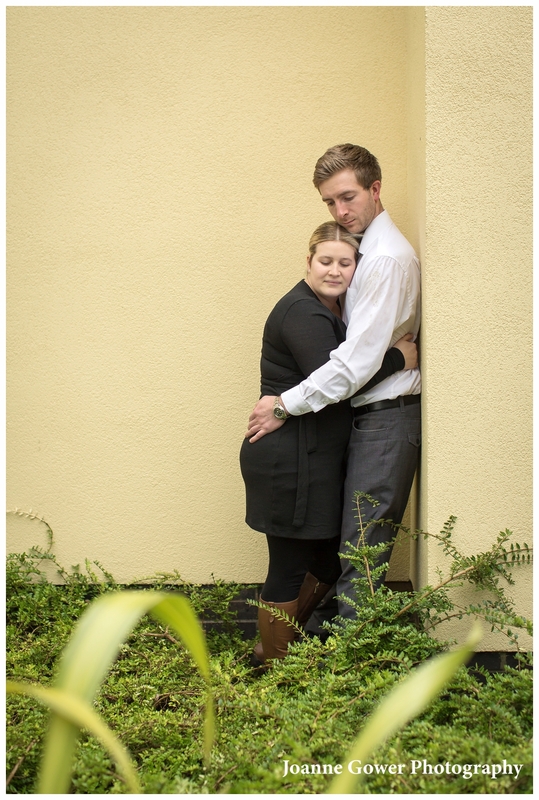 Jamie and Craig were lovely to work with and we are very much looking forward to doing their wedding photographs.